Say the word hacker and you’re bound to elicit a response. 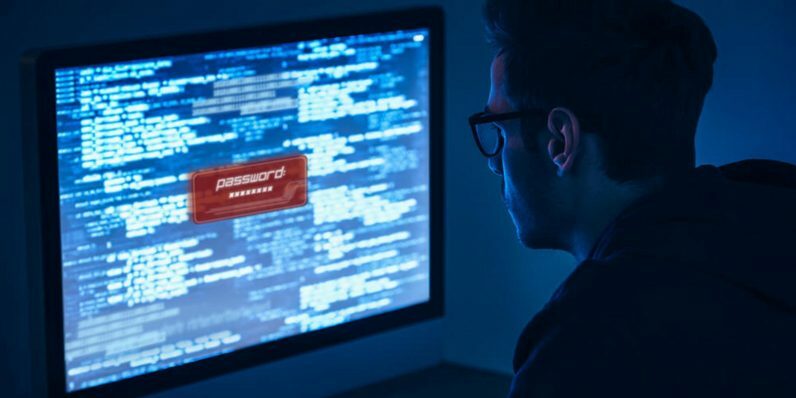 More often than not, the idea of someone breaking into computer systems and infiltrating supposedly secure networks and devices is viewed as a danger or an evil. However, plenty of hackers are serving on the side of the just and right… and you can learn how to be one of those noble web warriors with the training from the Ultimate White Hat Hacker 2018 course bundle. Best of all, it’s available at basically any price you want to pay for the knowledge. With a payment of literally anything, you’ll secure your first course — Ethical Hacking for Beginners. You’ll start by learning the terms, tools, and techniques that all young IT pros learned to find and exploit threats and vulnerabilities in any network system. But since that clearly can’t give you all the information you’ll need, matching the average price paid by other students will get you seven more ethical hacking courses to help expand your skills and become an even more valuable asset in the effort to stop cyber-terrorism and illegal intrusions. In addition to more advanced training (From Zero to Hero in Web, Network and WiFi Hacking), your courses will show you how to hack Windows (Learn Hacking Windows 10 Using Metasploit From Scratch), web apps (Web Application Penetration Testing Professional: WAPTP v3.1) and even people (Hack People, Systems and Mobile Devices). Your coursework will also give you the background to successfully infiltrate network systems (Cyber Security Volume II: Network Security), test systems for vulnerabilities (Learn Website Hacking and Penetration Testing From Scratch) and even introduce you to Kali Linux, one of the most powerful penetration testing tools around (Ethical Hacking Using Kali Linux From A to Z). When you’re finished, you’ll have the skills to protect your company’s sensitive systems — or make yourself available to new employers craving top-notch security specialists. It’s a $1,500 value… and you can get it now for virtually pennies.